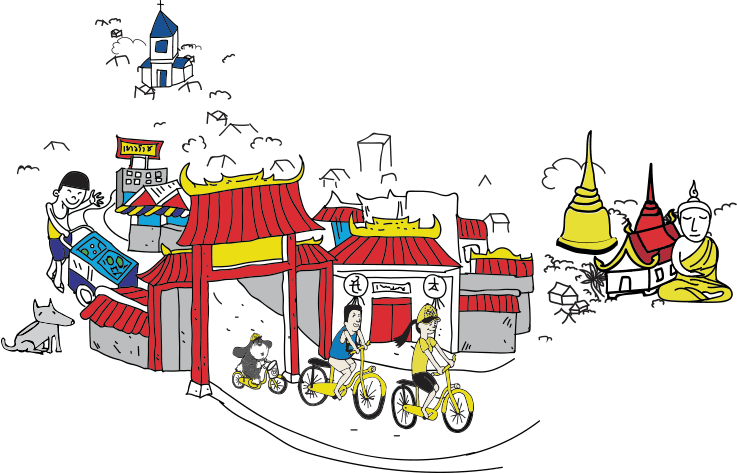 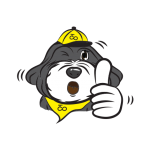 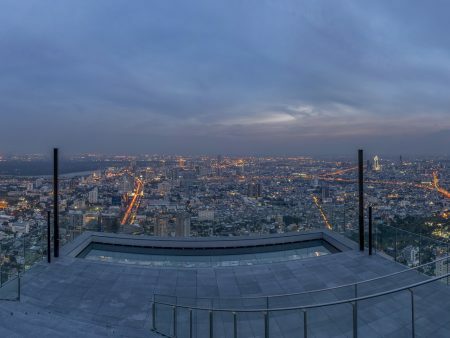 Enjoy a seamless Bangkok experience by booking our hand-picked and recommended activities and hotels in advance. 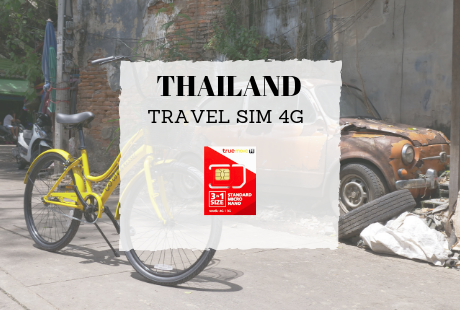 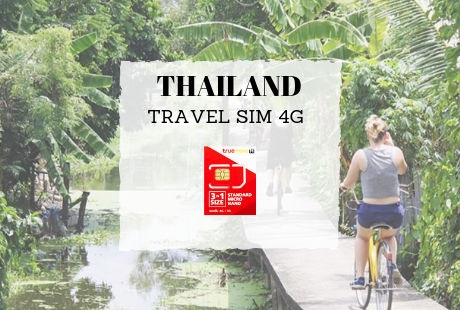 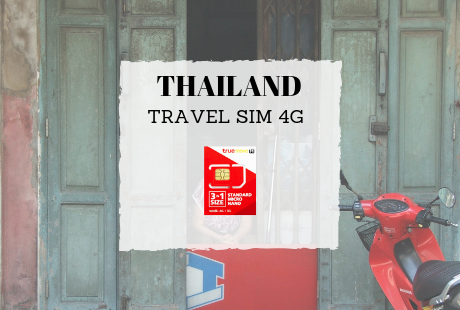 Dive deeper into Thai culture, join a cooking class and stay connected with our unlimited internet SIM Card packages. 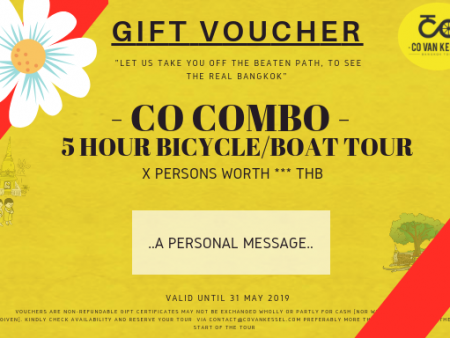 Surprise your friend, significant other, sister, brother, father, mother, uncle, aunt or your colleague with a Co van Kessel gift voucher and give them an unforgettable experience. 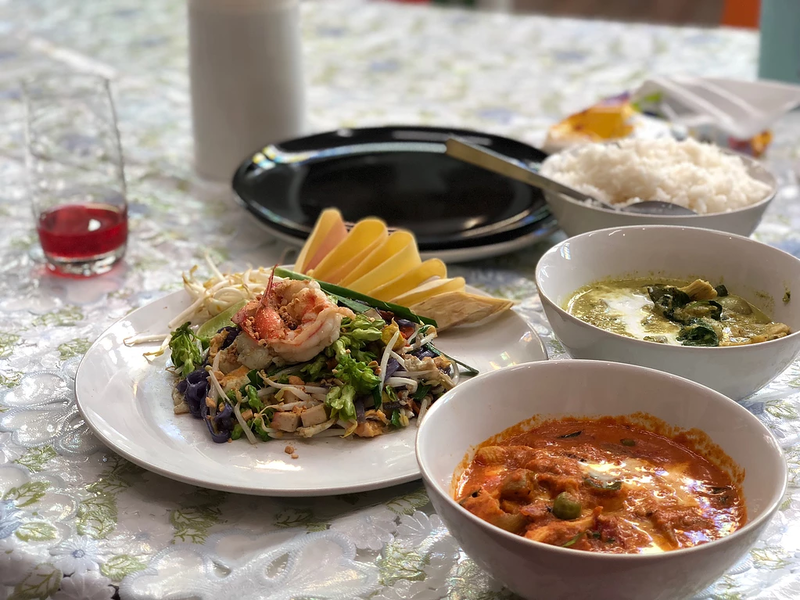 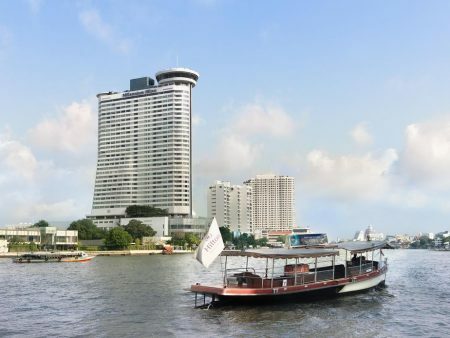 Complement your Bangkok trip with a traditional Thai cooking class or a romantic dinner cruise over the enlightened Chao Phraya river. 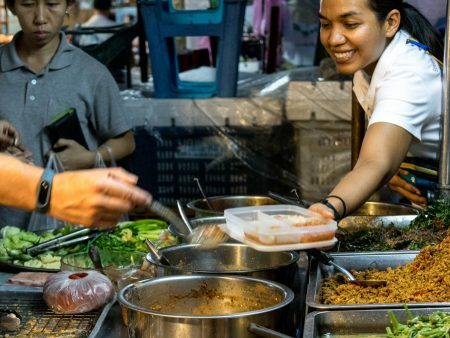 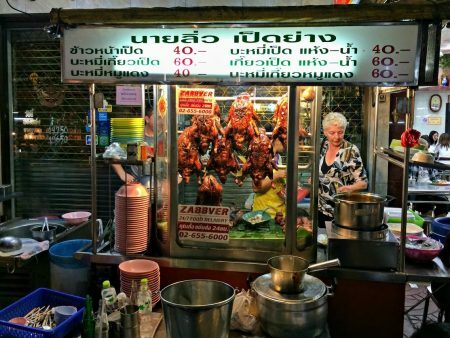 Sample Thai / Chinese cuisine and tasty eateries in Bangkok’s 200-year-old Chinatown. 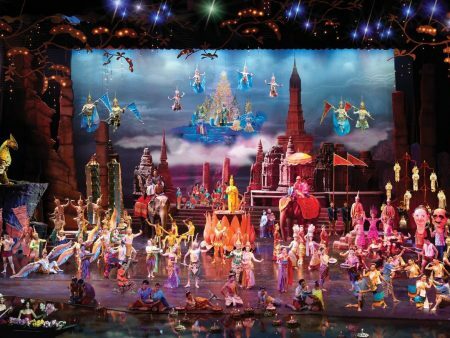 Bangkok hosts a variety of interesting shows to learn more about Thai culture. 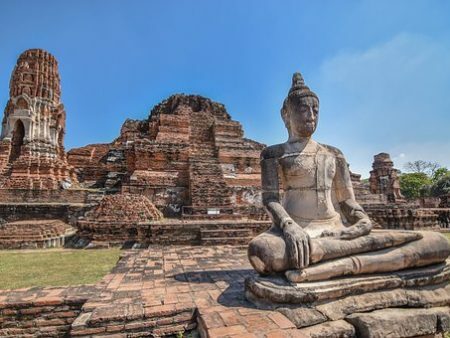 Dive deeper into Thailand’s long history or see where Muay Thai comes from. 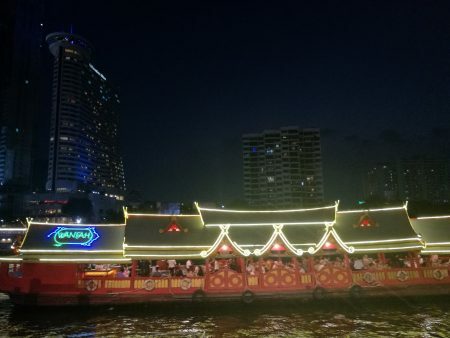 Siam Niramit is an epic journey into the history of ancient Siam. 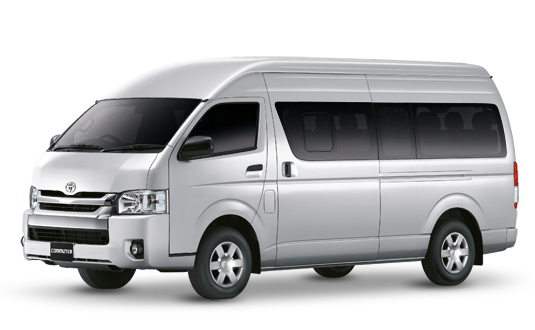 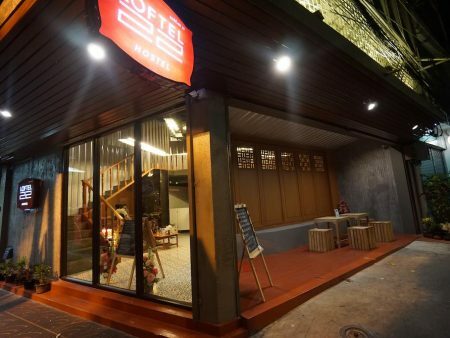 A hotel nearby the Co van Kessel office is a convenient way to easily get to your bicycle tour. 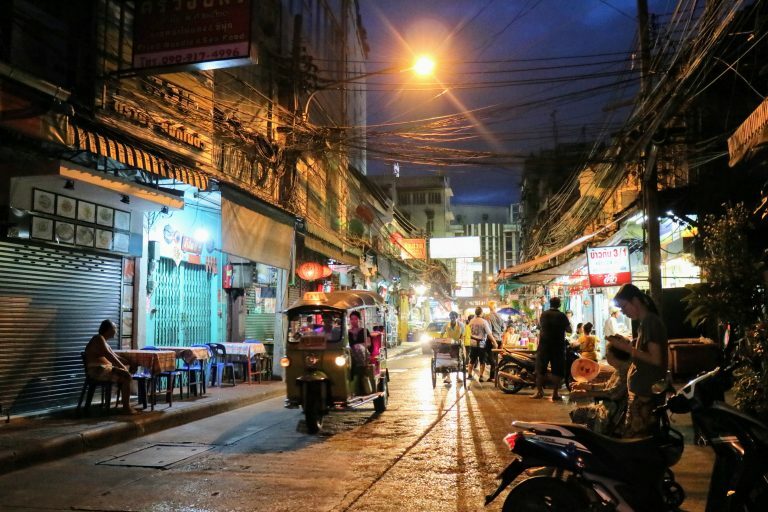 All of the following hotels are within a 15 minute walk. 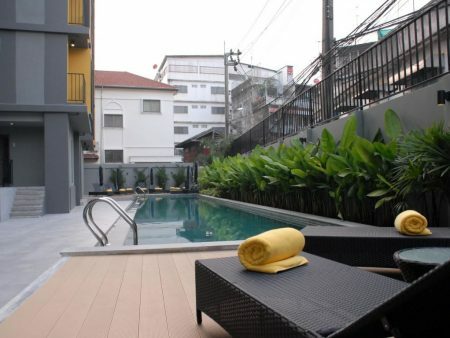 The area is local and bustling and conveniently near public transport such as Chao Phraya River Express (to get to Wat Arun, Grand Palace, Flower Market), MRT- and trainstation Hua Lamphong and BTS Skytrain station Saphan Taksin. 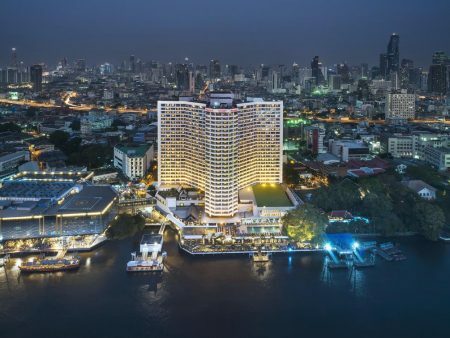 Check out the 9 award-winning luxury hotels for a luxurious and comfortable beginning or end of your holidays.